How nice of Mr. Barack Obama. Isn’t it lovely? He released terrorist Latif Mehsud just in time to murder over 100 Pakistani children. What a lovely ‘Christmas present’ (said tongue in cheek) for Pakistani moms and dads left mourning over the loss of their children. 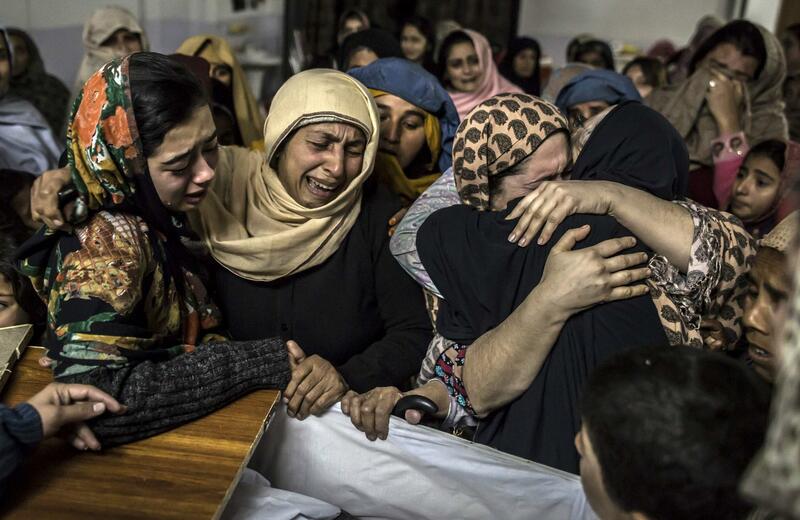 Pakistani Moms Mourning loss of their Children, because “they are no more”. What? You don’t agree? But, it’s Obama. How can he possibly do anything wrong, my Liberal friends? He’s your darling, after all. Speaking seriously, what Obama has done demonstrates his pro-Muslim sympathies more than any other act, including bowing to the Saudi king, or recruiting Muslims with Muslim Brotherhood ties to work on his White House staff. 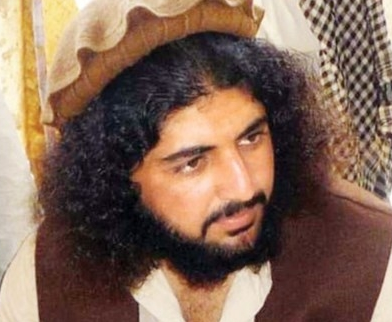 According to Reuters, only eight days before the Taliban faction known as Tehreek-e-Taliban Pakistan (TTP) brutally massacred over 130 school children in Peshawar Pakistan on Tuesday, Obama released the terror group’s second in command, Latif Mehsud. I invite you to view the picture of mothers mourning over their dead children who died at the hands of Latif Mehsud, Muslim terrorist freed from Guantanamo by this sitting president.